Hinge, accelerator pedal, NOS. 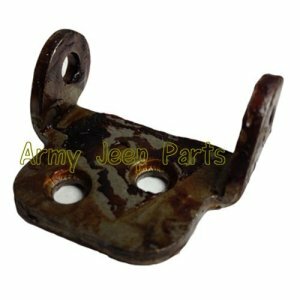 This hinge fits all models of jeeps except the M151 series. Also avail as a hinge kit including the pin and booster spring.